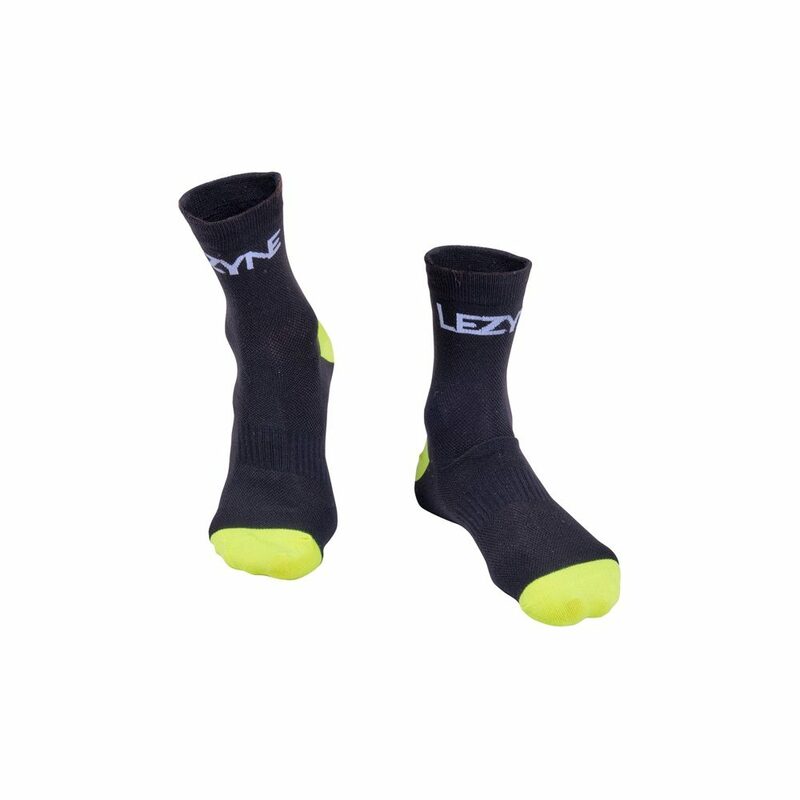 Lezyne 'Coolmax' socks are hand crafted and, as any great cycling sock should be. 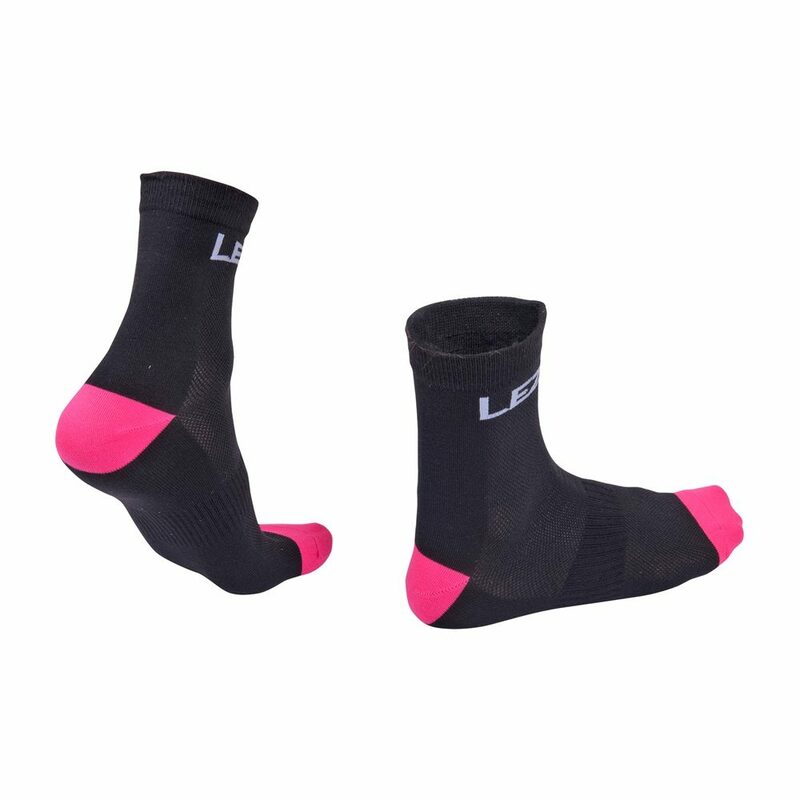 These Lezyne socks have Coolmax construction - Coolmax moves perspiration away from the body, and through the fabric, where it can evaporate quickly, allowing you to feel cooler and more comfortable. 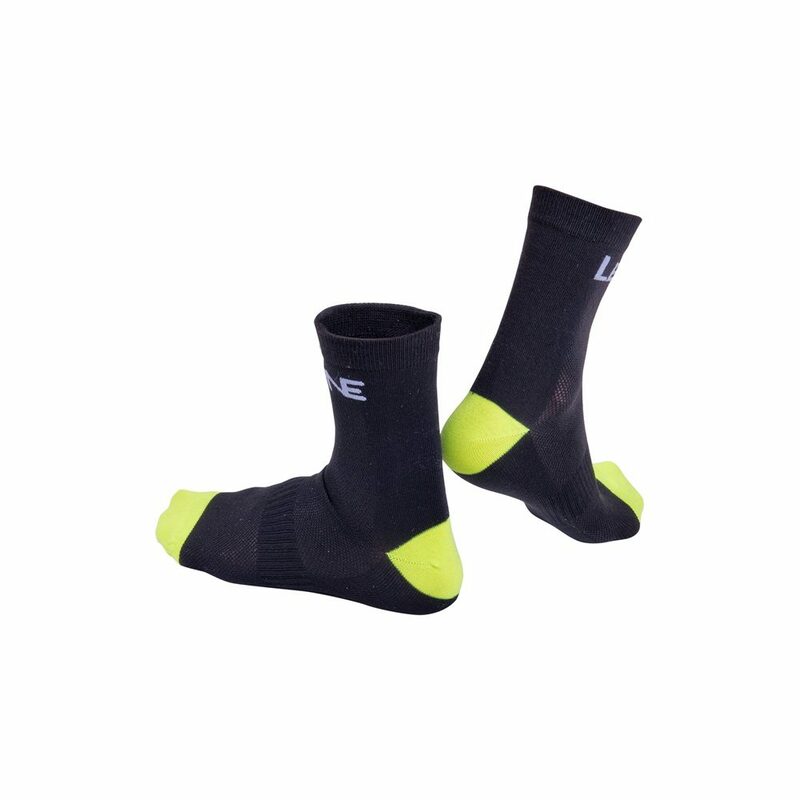 Coolmax socks also features anti-bacterial and anti-odour properties, no smelly feet here, we hope.